If your smile is affected by any of these problems, aesthetic dentistry is for you! No matter the current state of your smile or your teeth, Dre Nathalie Bouchard has the necessary skills to create a beautiful smile especially for you. Creating a nice smile is artistic work based on in-depth knowledge. The beauty of a smile is based, on one hand, on precise standards that are important to respect. On the other hand, your smile must reflect who you are and be in harmony with the rest of your face and your personality. The analysis of your current smile and the elaboration of a targeted treatment plan based on your needs and expectations constitute crucial steps. 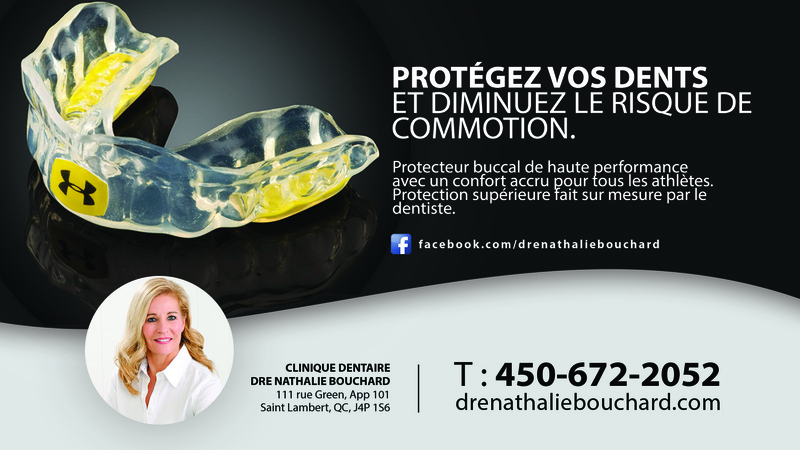 Dre Nathalie Bouchard invites you to consult her to discover what dentistry could do for you.